Left over Red wine is easy to use up in the winter; you throw it in spaghetti sauces, stews and everything in-between, but summer is more of a conundrum. 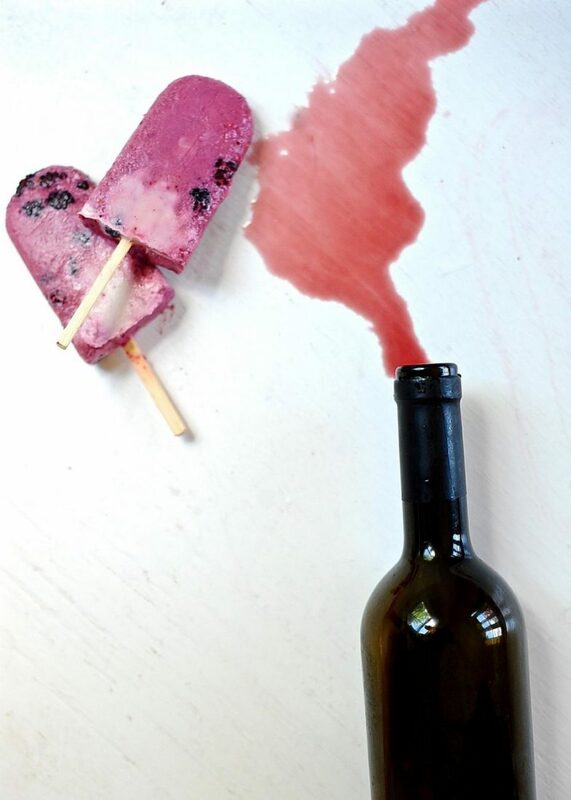 My Red Wine Popsicles solve that problem. Last week end I had a garden party and when the last glasses were washed and put away I found sweet red wine left in one bottle, and a bit of dry red left in another. The next morning I plucked some ripe mulberries from my tree, staining my feet a lovely shade of purple. 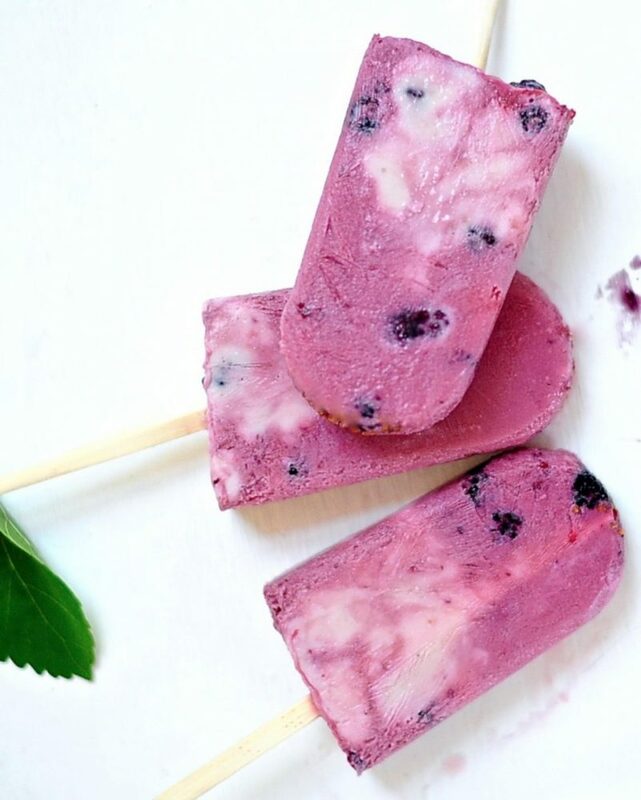 I pureed them with “yoghurt”, wine and sugar and made myself grown up popsicles. 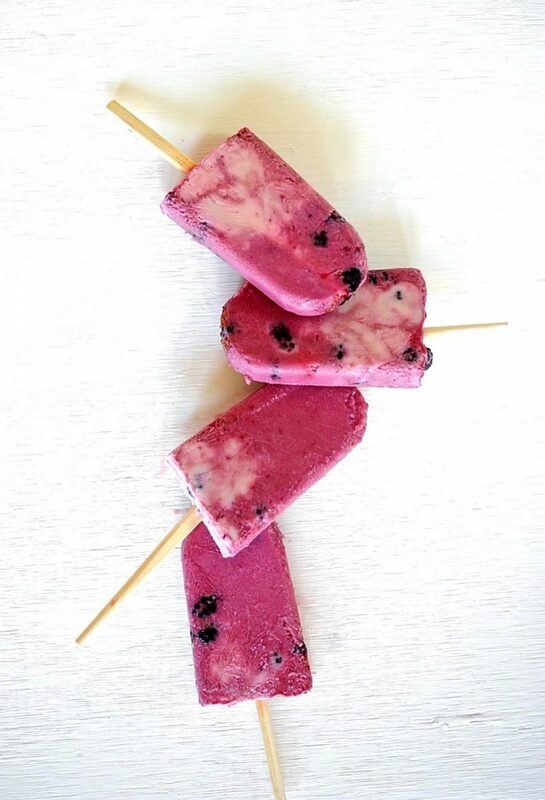 Instead of an after dinner drink you could be handing out after dinner popsicles. There was a beautiful boy in high school, a poet, long fingered and pale, with that puffy faced I-just-awoke-from-a-nap young Bob Dylan air to him. He and I flirted around the edges of flirtation never more. Except for that June day he kissed me beneath the vanilla clematis, but that is not my story today. He searched me out one afternoon in the dingy halls of our high school and found me struggling to open my locker. He went on and on about my poem and all the fine metaphorical ways I compared gentle death to bland city sunsets and dramatic sunsets to a short life well lived. I nodded and agreed, but the truth is my poem was about sunsets and only sunsets. I walked away from him down the sticky floored corridor feeling a bit sorry for him. He had obviously never arranged his day around the setting sun as we did on Hydra. Where will you be at sunset? The setting of the sun is a spectator sport on Greek islands, everything but everything stops, conversations quiet, donkeys pause, flies are stilled, vines cease in their endless twining, even the drunks forget to sip their wine. We hold our communal breath and gaze towards the sea where the sun has suddenly softened from buzzing white to retsina gold. Clouds illuminate with Cecil B. DeMille, voice of god, rays of light, and the Peloponnese becomes the silhouette behind which the last glowing ember of sun sinks. The sky shifts from whipped tangerine to wisteria blue. Out fly the first bats and the spell is broken. A deep inhale and everyone chimes in with their two cents, comparing todays event to yesterday, and last summer and the wonderful sunset of July 22, 1973. 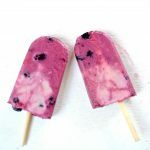 This recipe is a wonderful way to use up left over wine and make yourself a frosty, fruity adult treat for sunny afternoons. It must be 4 o'clock some where. 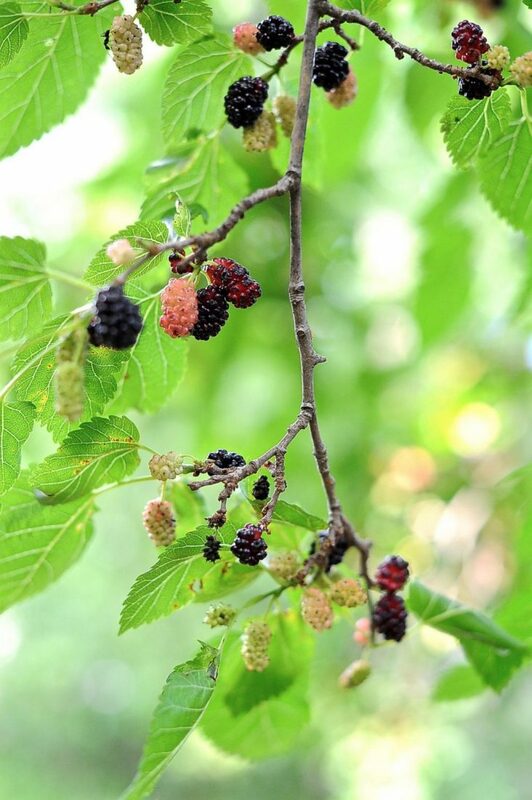 1/2 cup small berries for garnish, like mulberries, blueberries or raspberries. Put garnishing berries into the pop molds, so they sit on the bottom, gravity makes sure of this. Pour the pureed yoghurt wine mixture into the pop molds. If you wanna get fancy then leave a little space at the top when filling and dollop on an extra couple of teaspoons of yoghurt for contrast. 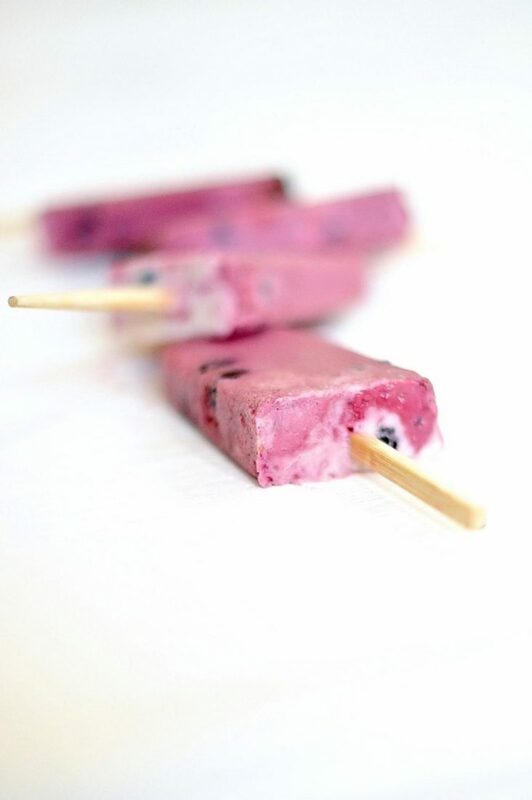 Place your popsicle sticks in and place in freezer. Once frozen solid then un-mold and enjoy!